Karl speaks with PowerCloud’s Bob Biddle and one of PowerCloud’s partners, MJ Shoer from Jenaly Technology Group, about WiFi as a Service (WFaaS). Bob describes in detail how cloud managed WiFi allows a small business to put together a series of access points that can be remotely managed by an MSP. He notes that PowerCloud addresses how to remotely manage BYOD and efficiently enables the creation of a network for all the smart phones and tablets coming into a business’ network. MJ shares his experiences in using PowerCloud’s offering, which he has found to be a great solution due to its scalability. He says they have deployed the solution to manage very simple to complex networks. He says the solution allows them to use the same technology rather than different options depending on breadth of requirements. PowerCloud has made available a whitepaper for listeners outlining the benefits of WFaaS, addressing mobility, the benefits of cloud managed WLANs, and how WFaaS is a great opportunity for MSPs/VARs in light of today’s explosive mobile device growth. Click here to access the whitepaper: WiFi as a Service: Market Persepective for VARs/MSPs Targeting SMBs. 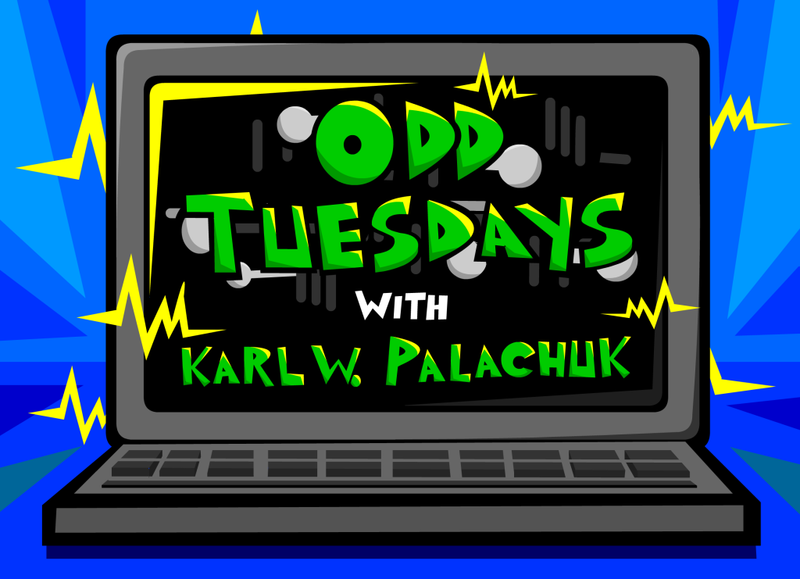 Amy Babinchak also joins us in today’s Oddballs to share perspectives on and best practice tips in delegating in your MSP business. The Odd Tuesdays’ discount code for The Ultimate 2014 Conference Bundle is still on! Be sure to listen for the discount code!